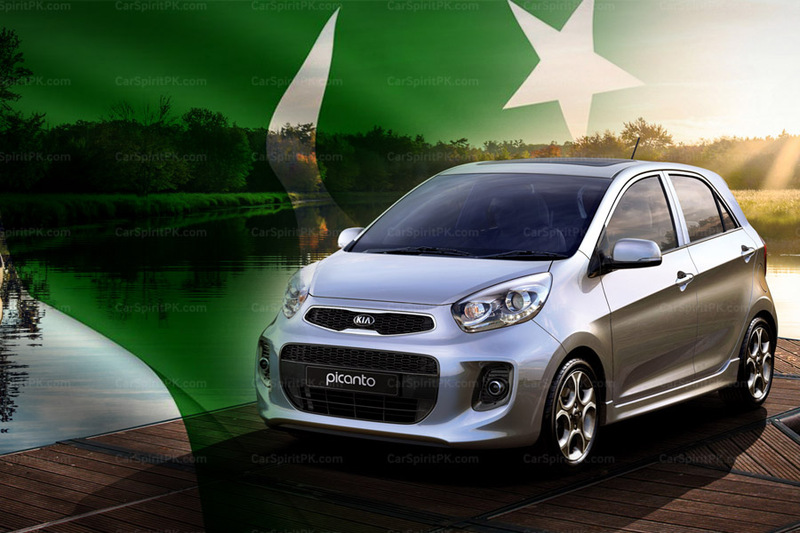 Al-Haj FAW introduced the 1300cc V2 hatchback in Pakistan back in 2014. 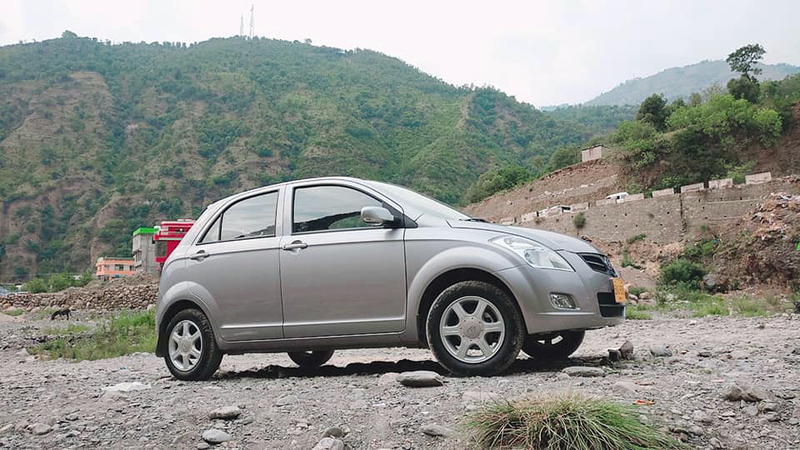 Launched initially as CBU, the V2 received positive response from the public and in August 2017, the company began assembling the hatchback locally. Ever since the local assembling of the V2 hatchback commenced, its demand has overwhelmingly increased. 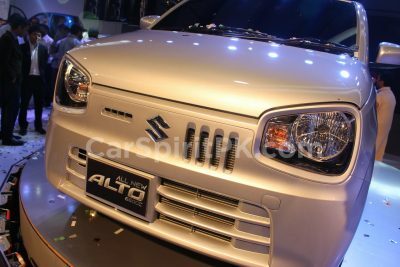 FAW V2 has been able to signify itself as an affordable, reliable and feature-rich option in a market that’s primarily dominated by under-spec, over expensive Suzukis. 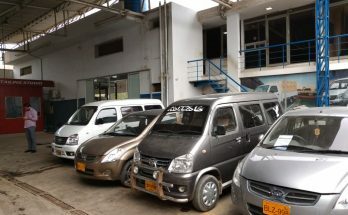 According to the company, the V2 hatchback have seen a 60% increase in sales ever since the local production has kicked off. The V2 beats its competitors in terms of features & equipment on offer and more importantly the price difference which is substantial. 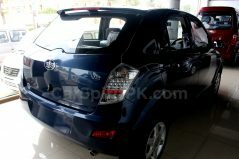 Plus during all this time, the resale of the vehicle has also been significantly improved. 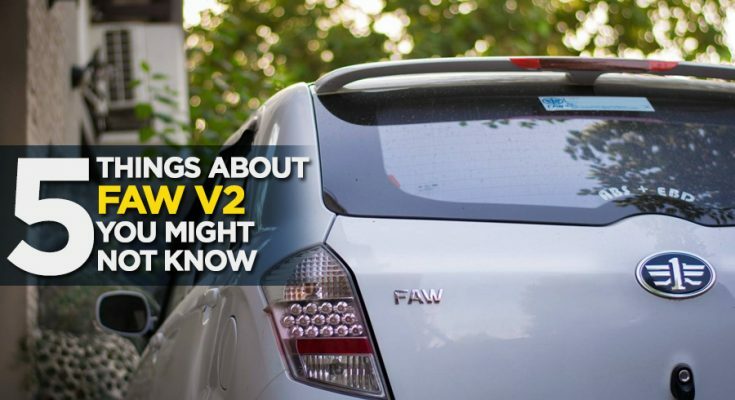 While most of us already know what FAW V2 has to offer. 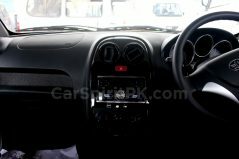 Features including Dual Airbags, ABS with EBD, Alloy Wheels, Power Windows, Electric Power Steering, Central Locking and Engine Immobilizer etc. 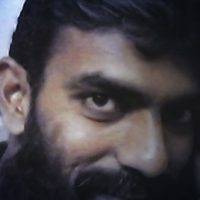 However there are still some of its features which not many are aware of. 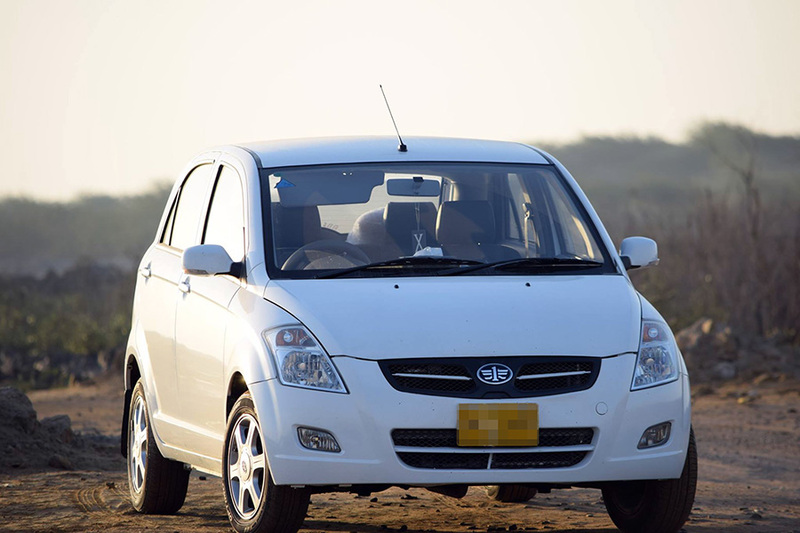 The 2,450mm wheelbase of FAW V2 is the best among all locally assembled hatchbacks. Compared to Suzuki Swift’s 2,390mm wheelbase, the V2 has a 60mm longer wheelbase which translates into exceptional cabin space for the front and rear passengers. 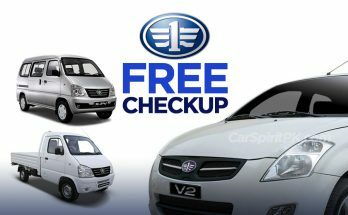 To read more about the advantages of longer wheelbase, click here. 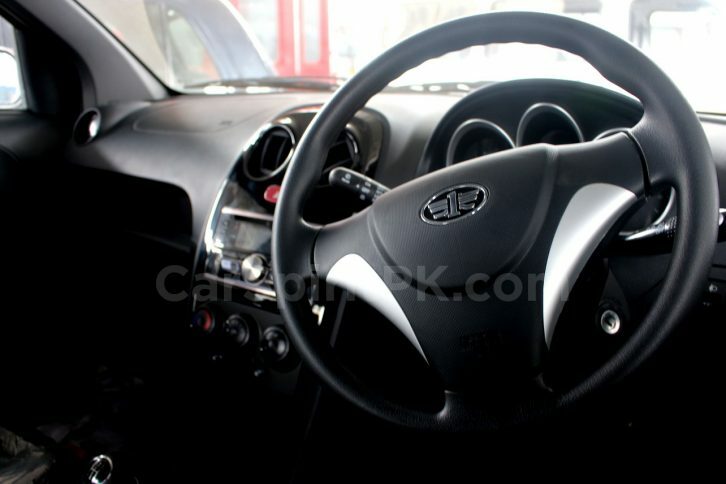 FAW V2 is also the only car of its class (in our market) that weighs under 1,000 kg. Thanks to its high-rigidity light weight body shell, the V2 weighs just 980kg. FAW V2 offers the best power-to-weight ratio in its class. With an engine that outputs 90hp and a body that weighs just 980kg, the V2 is 70kg lighter than the Swift which results in quicker acceleration and better fuel economy figures. 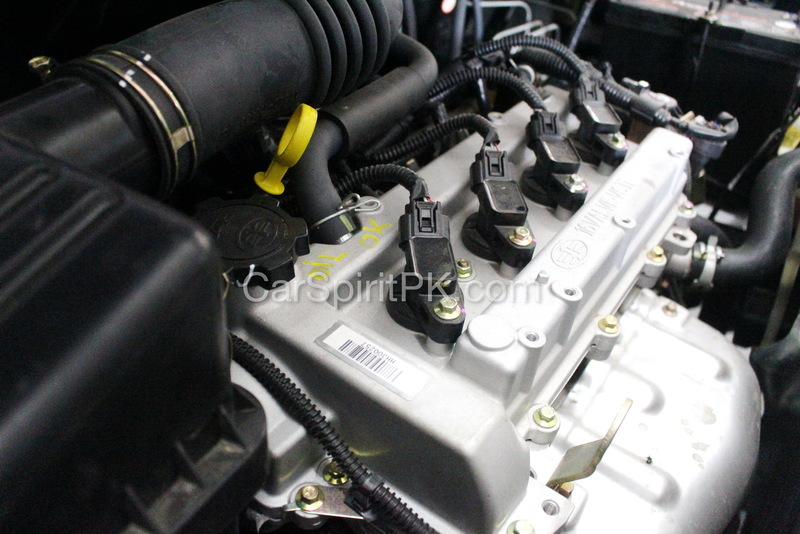 To read more about the power-to-weight ratio, click here. 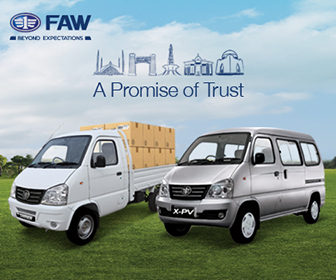 FAW V2 clearly wins against all the locally assembled hatchbacks when it comes to cargo volume. 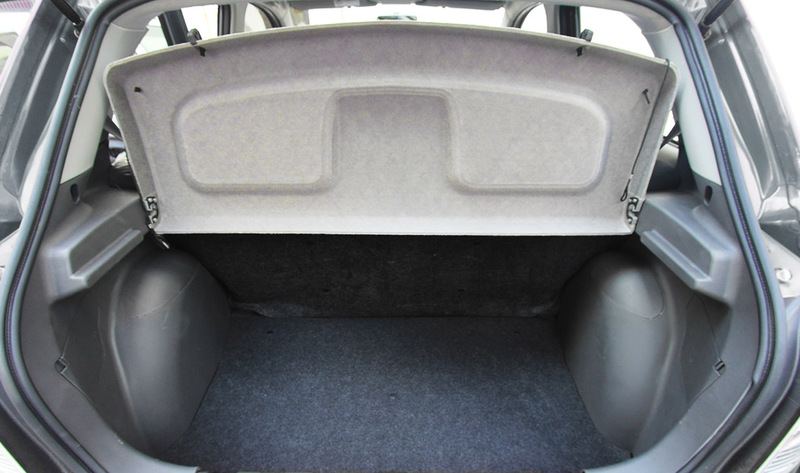 With a generous 320 liters of boot space, the V2 allows the best in class luggage volume, not to mention the space can be further enhanced with its rear seats folded down. 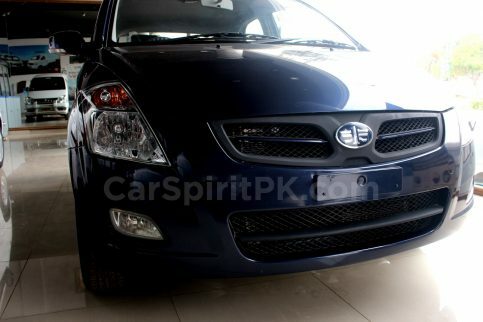 FAW V2 is the only hatchback in Pakistan, the engine of which meets Euro-IV emission standards. Which means all that comes out from its silencer is safer for the environment and is cleaner than what most new vehicles running on our roads emit. A few more additions (little known) by people. 2. Electronically adjustable side mirrors.